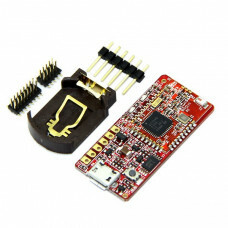 Bluno Bluetooth 4.0 Microcontroller Arduino Compatible. It's time to get Bluetooth 4.0 into your project and sync it up with your phone! For aficionados of smart devices and wearables with this new tech (BT4.0 BLE), now you can go further than hacking things apart to start prototyping with your Arduino. Bluno is first of its kind in intergrating BT 4.0(BLE) module into Arduino Uno, making it an ideal prototyping platform for both software and hardware developers to go BLE. You will be able to develop your own smart bracelet , smart pedometer and more. Through the low-power Bluetooth 4.0 technology, real-time low energy communication can be made really easy. 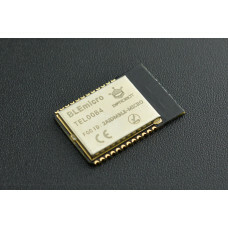 Bluno integrates a TI CC2540 BT 4.0 chip with the Arduino UNO development board. It allows wireless programming via BLE, supports Bluetooth HID, AT command to config BLE and you can upgrade BLE firmware easily. Bluno is also compatible with all Arduino Uno pins which means any project made with Uno can directly go wireless! What's more, we also developed an App for Bluno (both Android and IOS) and they are completely opensource. You can modify and develop your own BLE-hardware platform. Below is a quick demo video covering some of the major features of Bluno with the help of an Accessory Shield for Bluno, which will also be available very soon. In short, you can use Bluno with any Bluetooth 4.0 compatible devices and enjoy features such as wireless transmission, master and slave settings, wireless programming and even establishing a Bluetooth HID connection with the PC between devices. 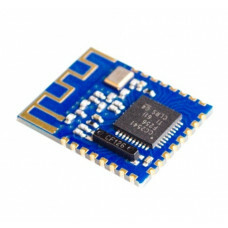 This BLE 4.0 module is based on the CC2541 microprocessor. It can be used to communicate with deskto..
Our "Beetle" series derives its core notion from minimalism without compromising functionality. 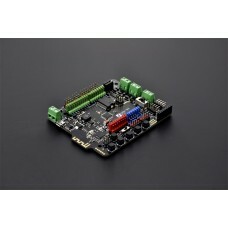 Beet..
Romeo is an All-in-One Arduino compatible microcontroller especially designed for robotics applicati..
Bluno Mega 1280 - A Bluetooth 4.0 Micro-controller Compatible with Arduino Mega. Last year we introd.. 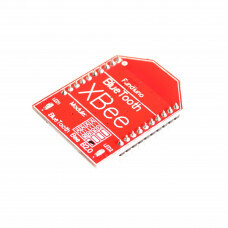 The Bluetooth Bee HC-06 is designed for transparent wireless serial connection setup. It is a fully .. Here comes the second member in DFRobot Bluno family, the Bluno Nano. Came in a size of a gum, the B..
Bluno is great but I want small size for my product; Ble-link does well in its work but I don't wa..
BLE Micro EVB Bluetooth. Bluno is great but I want small size for my product; Ble-link does well in .. 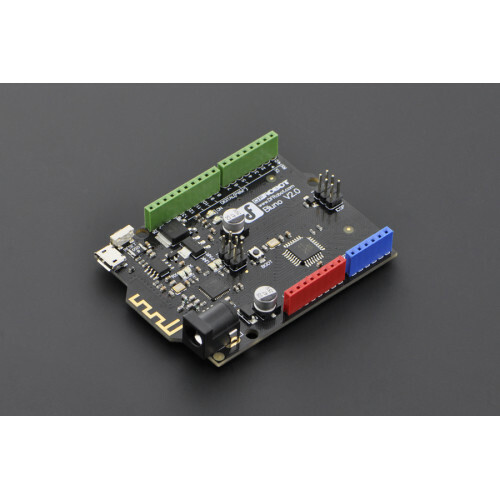 The Arduino ADK is a microcontroller board based on the ATmega2560 (datasheet). It has a USB host in..
You can now incorporate Bluetooth 4.0 Low Energy (BLE) technology easily in your project with our BL..
Last year we introduced you BLUNO, our first Arduino-compatible hardware solution that integr..